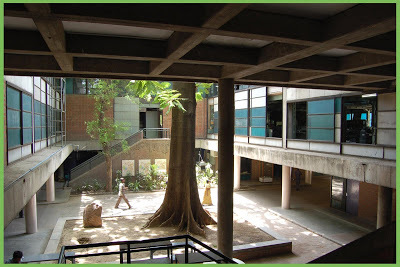 Design for the real world and real industries; a thought that compelled the Government of India to set up National Institute of Design (NID) in September, 1961 in Ahmedabad with the assistance of the Ford Foundation and the Sarabhai family. 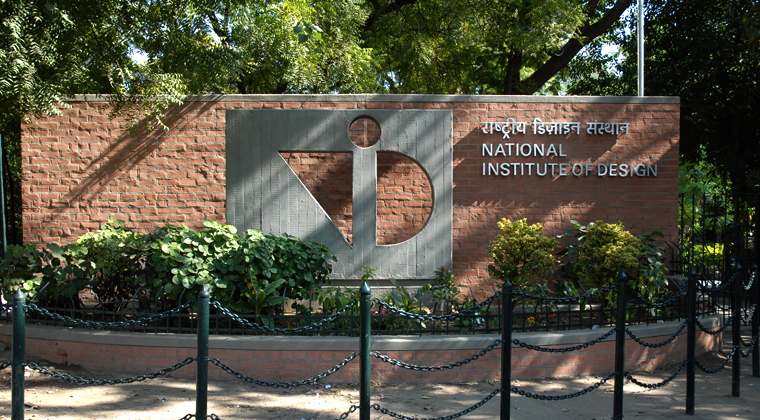 In its initial years it was named National Institute of Industrial Design and was an autonomous national institution for research, service and training in Industrial Design and Visual Communication. At that time, Gautam Sarabhai and his sister Gira played a major role in the establishment. Today NID is an autonomous institution under the aegis of the Ministry of Commerce and Industry and is recognized by the Department of Scientific and Industrial Research as a Scientific and Industrial Research Organization. The core philosophy behind the fantastic education at NID is to offer world-class design education to students to create design professionals of excellence that can meet India’s diverse design needs. It not only believes in design education, but also in promoting design awareness that can improve the quality of life. The institute offers both UG and PG Programmes. The Graduate Diploma Programme In Design (Gdpd), a 4-year course with with five faculty streams and 17 diverse design domains that the students can choose from. Whereas, the Post-Graduate Diploma Programme In Design (Pgdpd) is a 2.5-year course with 17 disciplines. Over the years, NID has been international acclaimed for its fine education and research programs for Industrial, Communication, Textile and IT Integrated (Experiential) Design. NID is the Mecca for all design students. If you are one of them, then you should know that NID is open to visitors from Monday to Friday from 9 AM to 6 PM. If you are visiting in a group, it is a great idea to take an appointment, as NID can arrange guided tour of the campus. 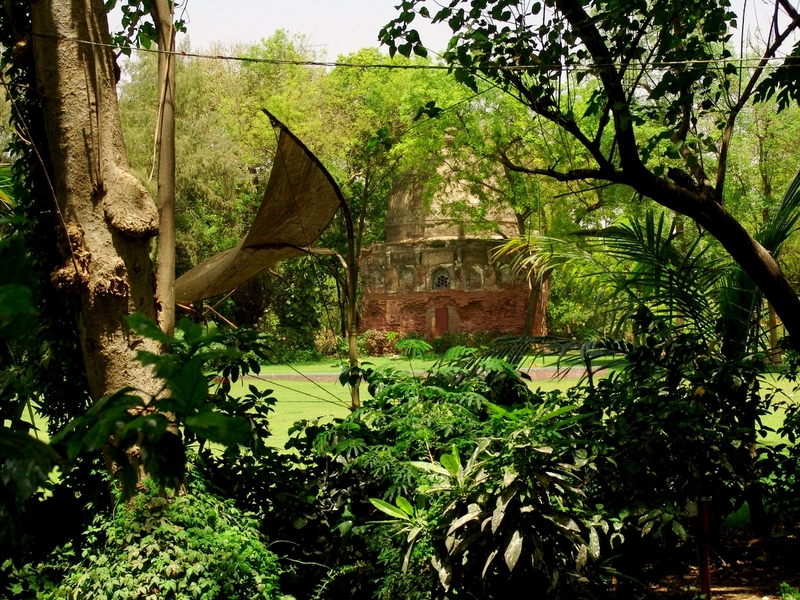 Another attraction at the NID campus is NIDUS – the design shop. NIDUS retails products from ceramic to lifestyle and accessory that are designed by NID alumni, students and faculty members.